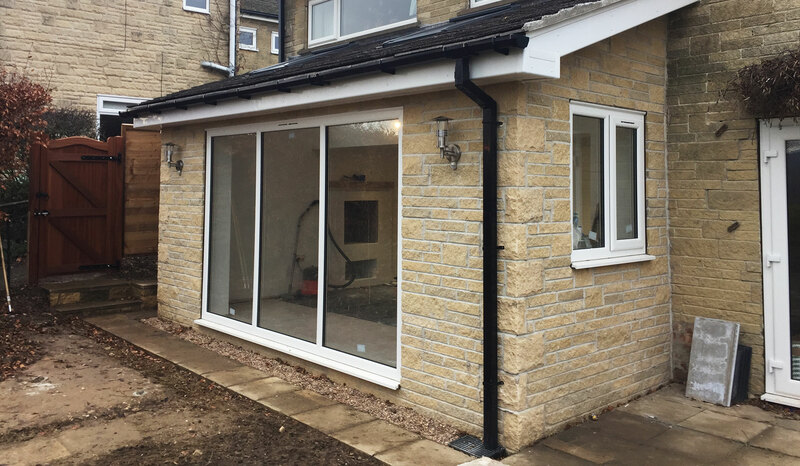 Sheffield House Extension services are provided with our 15 years’ plus experience in House Extensions and general Building services. Sheppard Sheffield Builders would love to help on your new project. We have helped with a wide range of Sheffield House Extension. Including Extending Kitchens and Garages. House extensions are the perfect way to add value and space to your property. 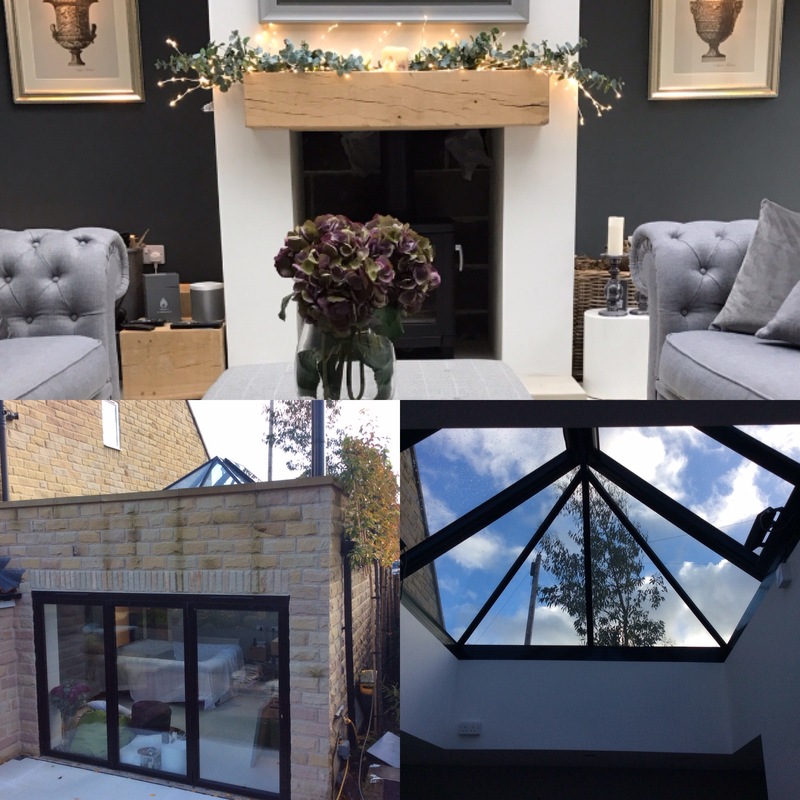 Sheppard Builders are happy to help with every step of your project, from initial consultation to the fine details in completing your Sheffield House Extension. Our trusted partners include Electricians, Plumbers and Decorators who can help complete your project. Sheppard Builders always conform to building regulations making sure the project is safe and practical, and any permission required from local authorities will be discussed with you in detail.Our team is polite and friendly, with many years of experience reducing working within our customers homes. Our team strive to create a pleasant and clean working environment, while respecting our clients homes during a project..